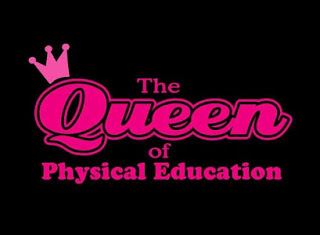 How do you become the Queen of Physical Education? How do you become the P.E. Queen - you buy this t-shirt! Excuse me I've have to go P.E. Sorry, I don't speak loser!